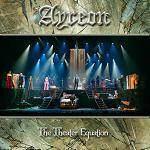 A unique performance featuring 16 singers, 28 songs, and over 2 hour performance! 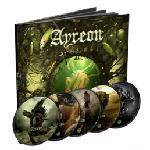 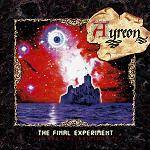 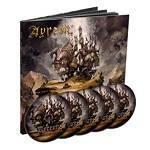 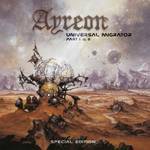 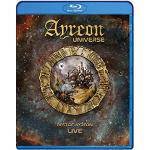 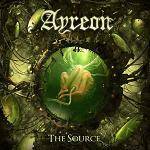 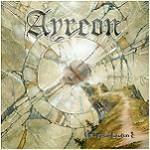 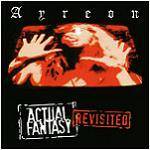 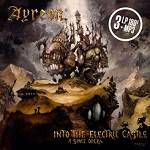 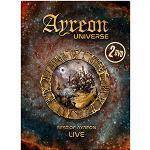 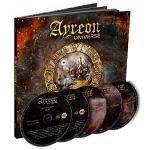 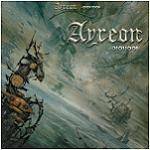 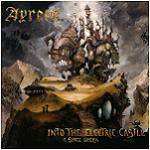 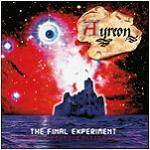 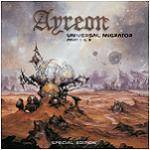 20th anniversary edition - Ayreon mastermind Arjen Lucassen has remixed the entire album! 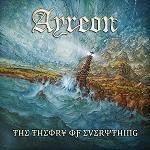 Superb new album featuring an impressive list of guest vocalists and instrumentalists! 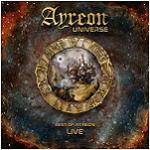 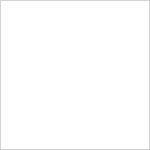 Very limited edition of new album featuring an impressive list of guests!